Dramatic landscapes, grand castles and historic locations have made Kent the perfect setting for many iconic films – from the likes of Harry Potter and the Deathly Hallows to The Darkest Hour, starring Gary Oldman and iconic musical Les Misérables. 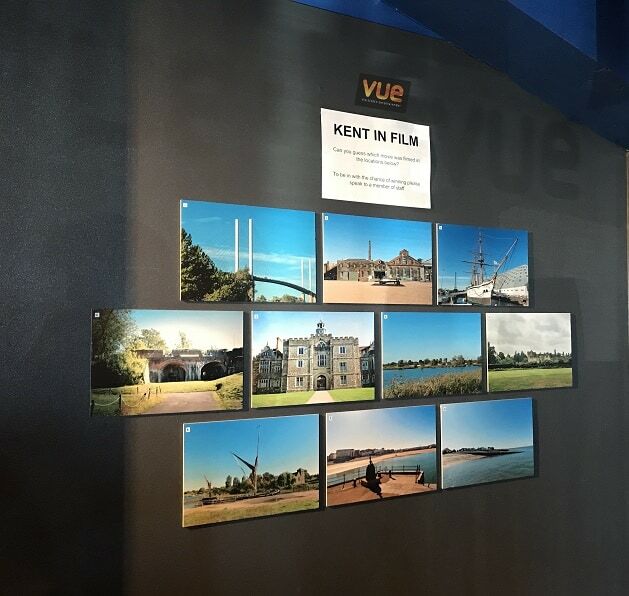 To celebrate its place in movie history, Vue Thanet has commissioned photographs of ten notable film locations across Kent and will be displaying them from today (October 8) in the foyer throughout October. People are encouraged to come down and guess which movie was filmed in the locations pictured, before October 26. Those that take part and enter the competition will be in with the chance of winning 5 tickets to see a film of their choice. The most recent film in the collection is current release “King of Thieves”, directed by James Marsh. 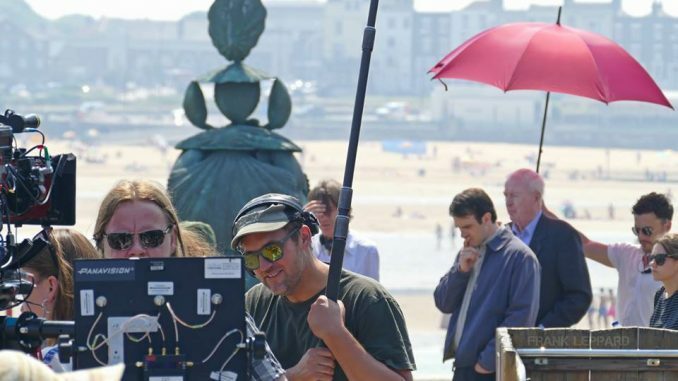 Earlier this year film crews set up on the Stone Pier in Margate to capture scenes for the eagerly awaited heist movie. 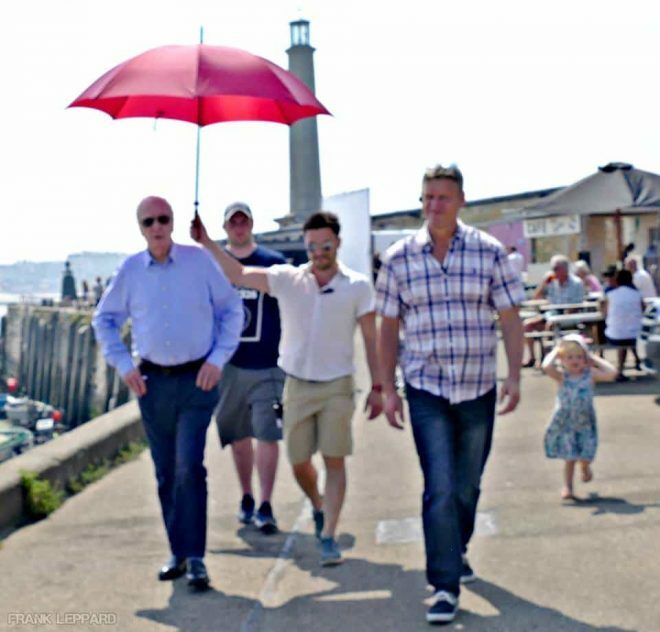 Sir Michael Caine fronts the star-studded cast which also features Jim Broadbent, Michael Gambon and Ray Winstone amongst others. Based on infamous true events “King of Thieves” tells in detail the story of the Hatton Garden jewellery heist, in which a group of retired criminals in their 60s and 70s made off with £200 million. Andrew Mullen, General Manager at Vue Thanet, said: “It’s really important to highlight the cinematic success Kent has had. We’d love to encourage people through our doors to demonstrate their knowledge of film by trying to guess the locations and film. We’ll have an answer sheet available for those that want to get involved.